For a second year in a row, the winner of the Dramatic Audience Award at Sundance also took home the Grand Jury Prize for the U.S. Dramatic competition. The excellent Whiplash, starring Miles Teller as a jazz drummer bending under the tough-love tutelage of J.K. Simmons’ harsh instructor, followed in the footsteps of last year’s audience/jury favorite Fruitvale Station. Whether this says more about the sheer quality of these winning films or more about the increasingly populist bent of the jury selections is up for debate. 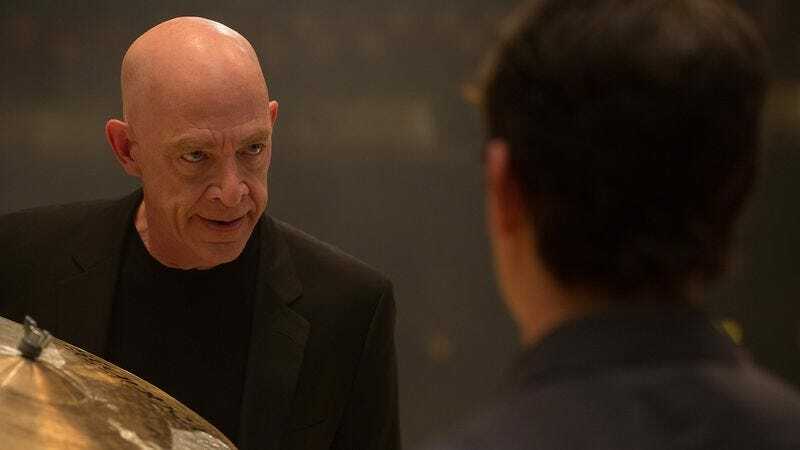 Regardless, Whiplash kicked off the festival on a high note, shattering the recent trend of programmers selecting innocuous, forgettable fare for opening night. This year, Sundance’s first movie—and its first major acquisition, as it sold to Sony Pictures Classics for about $3 million—was also its most widely acclaimed. Another film about music, Alive Inside: A Story Of Music & Memory, took home the Audience Award for U.S. Documentary, while jurors opted instead for Rich Hill, about kids growing up in a one-horse Missouri town. Meanwhile, the Nick Cave documentary 20,000 Days On Earth took home two prizes for editing and directing of a World Cinema Documentary, while the comedy Dear White People was handed a special jury award for Breakthrough New Talent. Some of the festival’s most talked-about titles, including Zach Braff’s sophomore feature Wish I Was Here and Richard Linklater’s ambitious Boyhood, screened out of competition and were thus ineligible for awards. Here’s the full list of Sundance feature film winners.